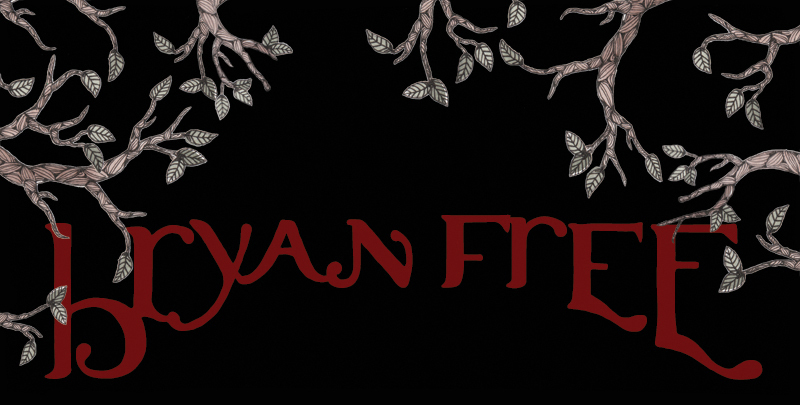 Bryan Free rocks my world! .......................2.21.13 @ Alberta Abbey, Portland, OR. $3 donation.